Racers talk highly of the Eric Van de Vyver series, and in several ways it is a model for the success of ‘second tier’ endurance racing. 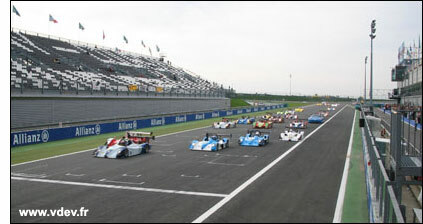 The big event is the 12 Hours, which started at 14.00 on Saturday afternoon – and finished almost 12 hours later. Almost 12 hours? The fog came down after midnight, and with the safety car on track for some of the late-race period, eventually it became too thick to continue. The race winners were Ally McKever and Bryce Wilson (in a Ligier JS49), both of whom have been GT racers in recent seasons. 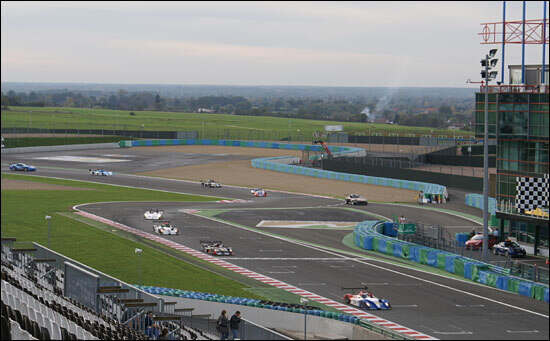 Second were the Frenchmen Da Rocha / Ibanez / Cavail in a Norma, with Simon Phillips / Tommy Erdos / Rob Garofall third, also in a Norma – and Normas filled out all of places second to sixth. Qualifying took place on Friday evening, beginning at 18.00 – and with the air cooling, and traffic thinning out, the best times came towards the end. Pole position went to another Norma, that of Schell / Wurz, with Rob Garofall second fastest in the RSR Racing Norma. Ligiers and Normas filled the top nine spots on the grid, with the Juno of Rob Croydon and Adrian Mardlin tenth. That became fourth fastest with half an hour left, but Garofall in the RSR Norma vaulted back up to second on the grid with a late effort. 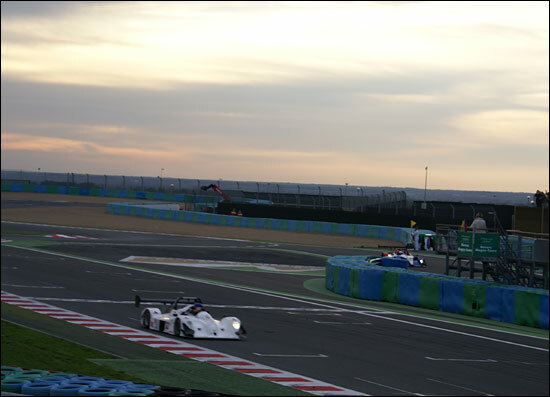 An hour or so later, and the RSR Norma led – having passed 46 cars…. All was going well with the race leader – until a rose joint broke in the gear linkage. This happened as Rob Garofall was passing the pits, so he had to complete a whole lap stuck in second gear. Five laps were lost – and probably all hope of victory. Except that a change of brake pads cost another two to three laps, yet the RSR Norma finished just three laps behind the first two on the road. The Wilson / McKever winner was just 25 seconds ahead of the second placed car when the flag fell a few minutes early. Frank Hahn finished sixth in a G-Force Norma, but the Greensall / Coleman Chad Racing Norma was out after six hours or so.